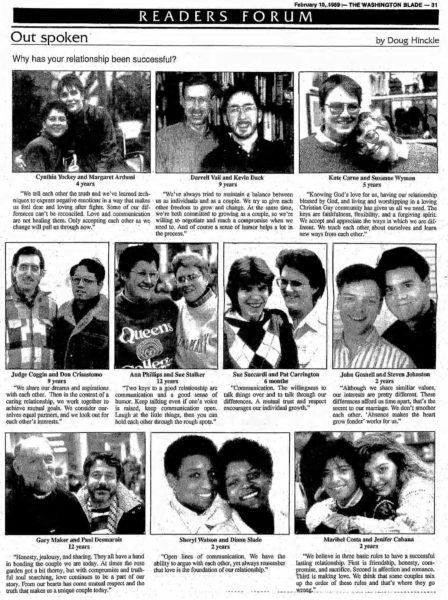 The Blade continues its 50th anniversary series looking back through our archives with sage advice from long-term couples in a column published in the Feb. 10, 1989 issue. The couples in this article suggest relationship secrets including truthfulness between partners, nurturing friendship, giving each other the freedom to grow and change, sharing dreams and learning good communication skills. 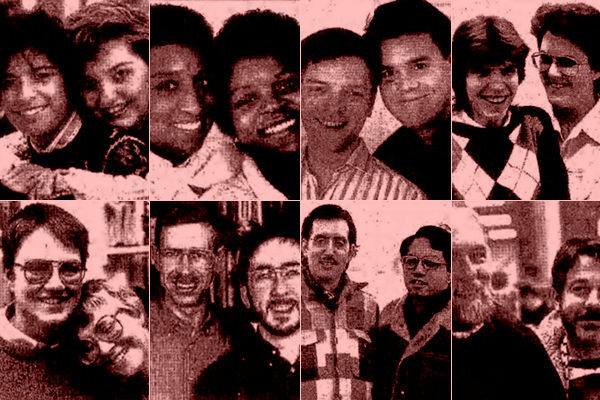 Timeless advice as we celebrate Valentine’s Day, 30 years later.